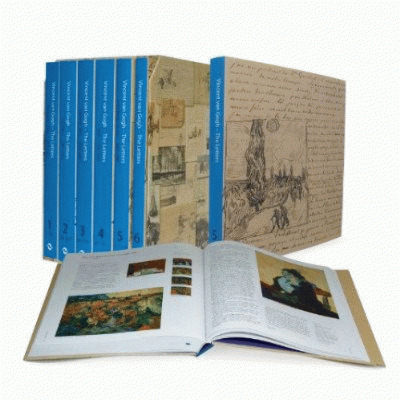 Illustrations: Illustrated Throughout in Colour and Black and White. The Marcia and Granvil Specks Collection. 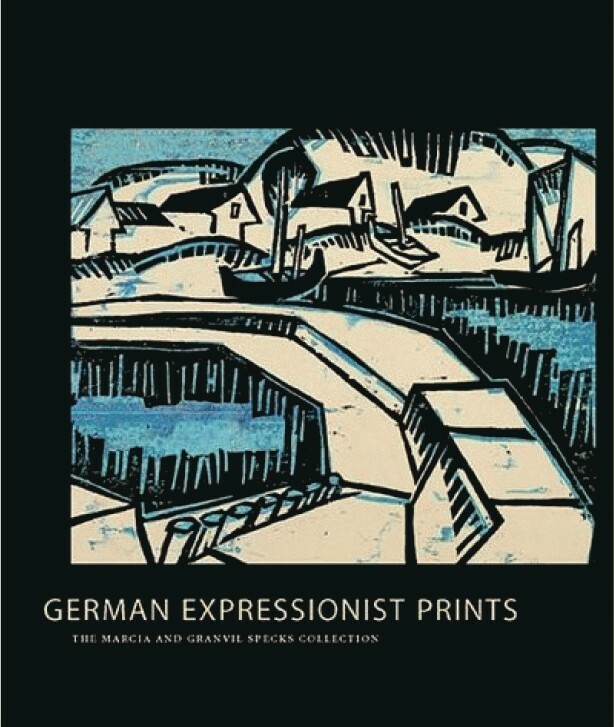 Widely acclaimed as one of the most significant bodies of German Expressionist prints in the United States, The Marcia and Granvil Specks Collection is noted for its high quality, breadth, and profound graphic power. 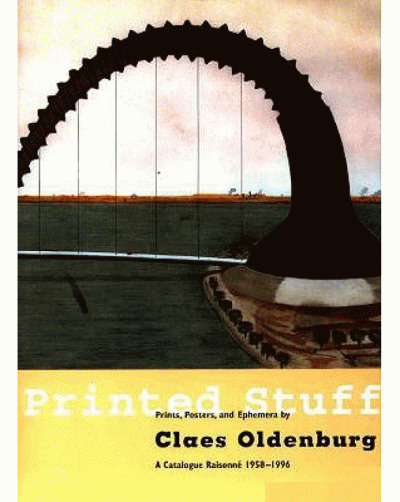 In celebration of its gift to the Milwaukee Art Museum. It is presented here for the first time as a whole, as a body of imagery that reveals the myriad concerns of the age – the joys and pain of life in Germany from the 1890’s to th 1930’s.